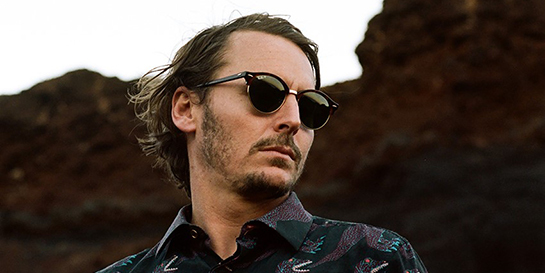 Four years after the release of the chart-topping I Forget Where We Were, Island’s Brit-winning troubadour Ben Howard has announced details of his new album. Noonday Dream, due out on June 1st, is being welcomed with the seven-minute epic A Boat To An Island On The Wall, which launched on Wednesday as Annie Mac’s Hottest Record on Radio 1. Noonday Dream has also been made available to pre-order alongside details of Howard’s European tour which includes two nights at Hammersmith’s Eventim Apollo on June 13 and 14. Ben’s first album, Every Kingdom, released in 2011, debuted at number seven on the UK album charts before going on to sell a million copies. In 2013, Ben capped a fantastic two years by picking up two Brit Awards for British Breakthrough and British Solo Male Artist.